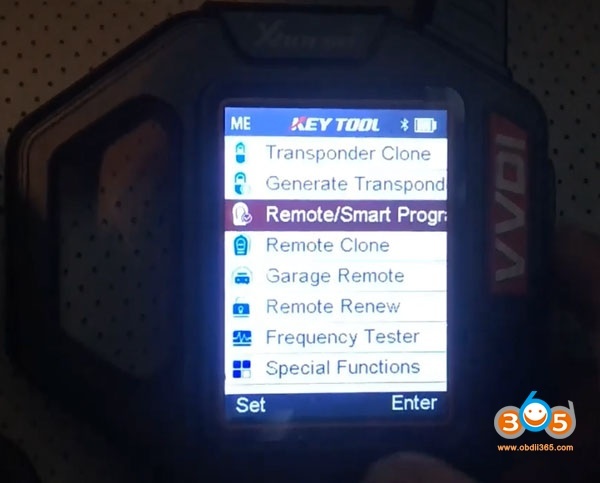 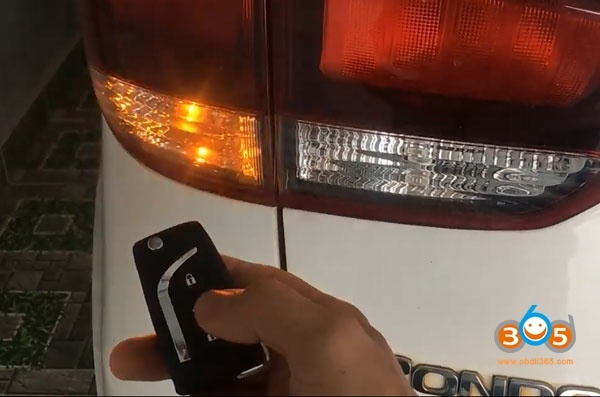 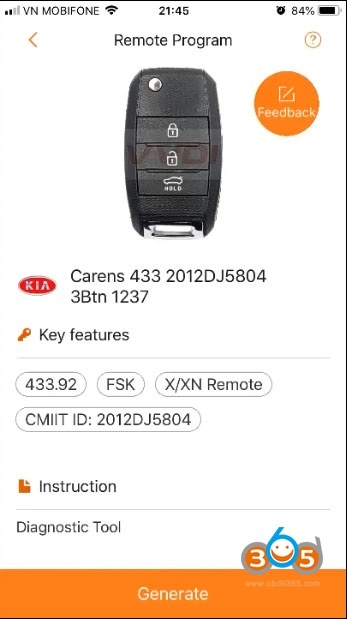 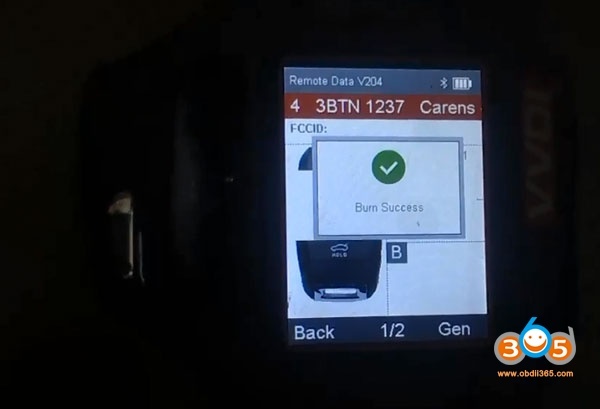 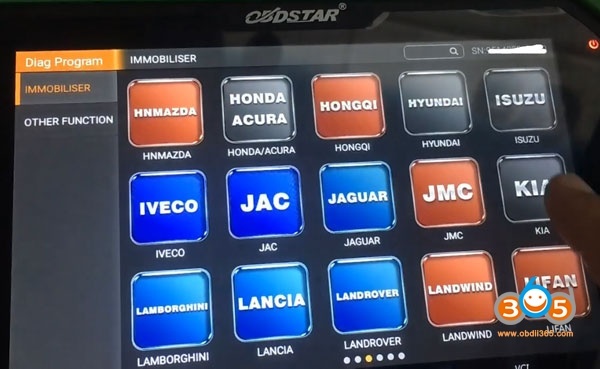 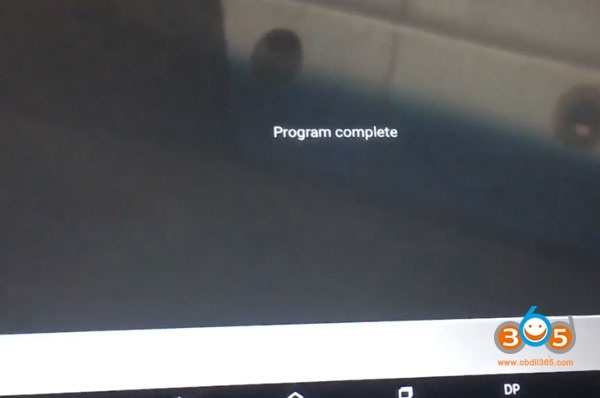 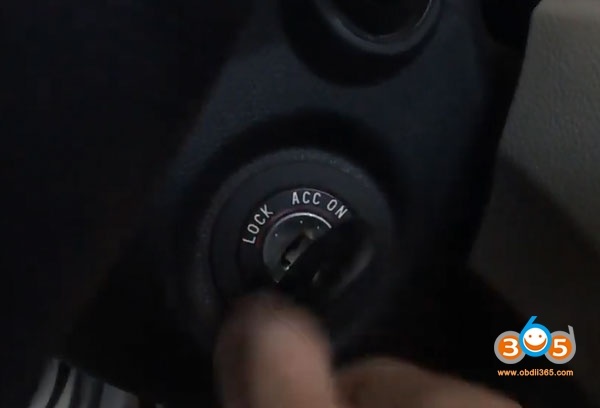 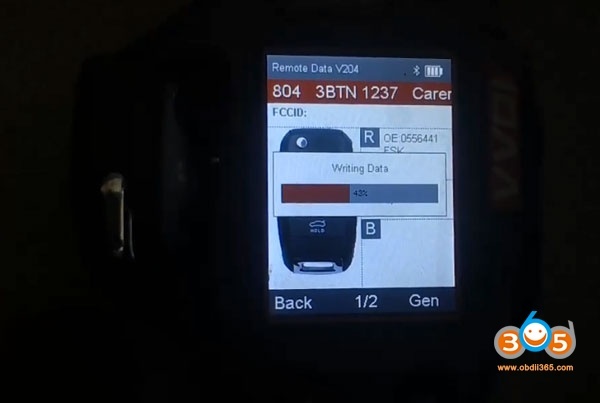 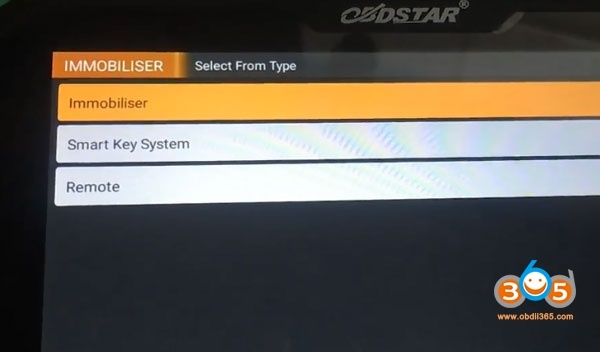 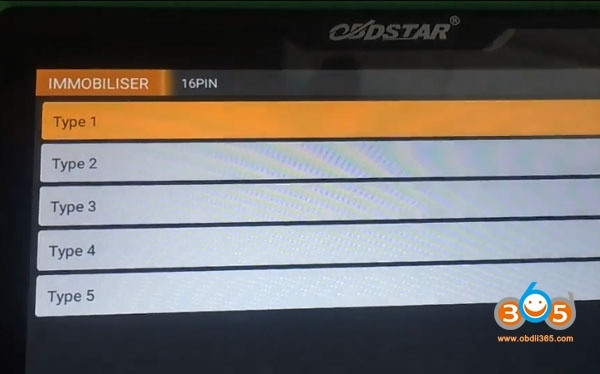 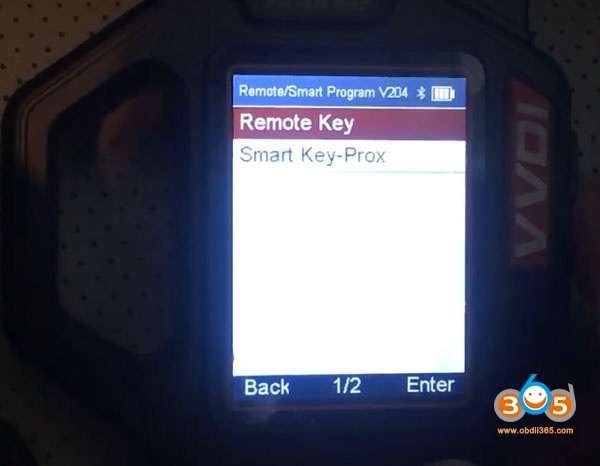 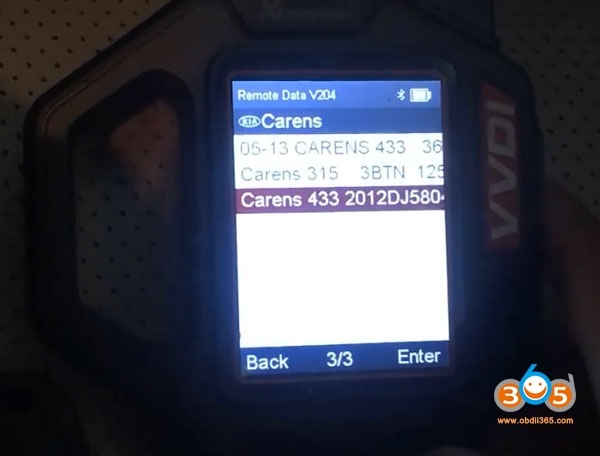 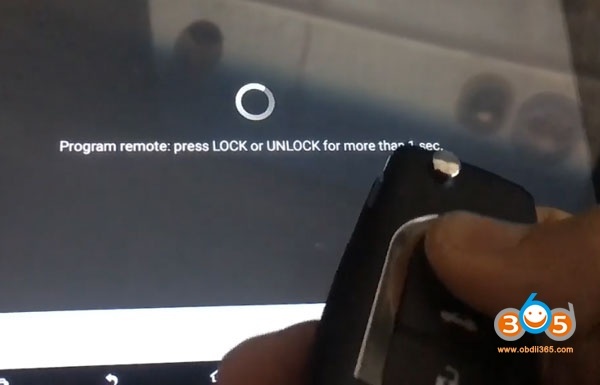 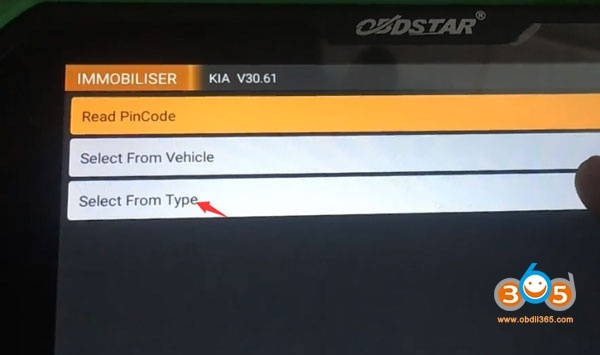 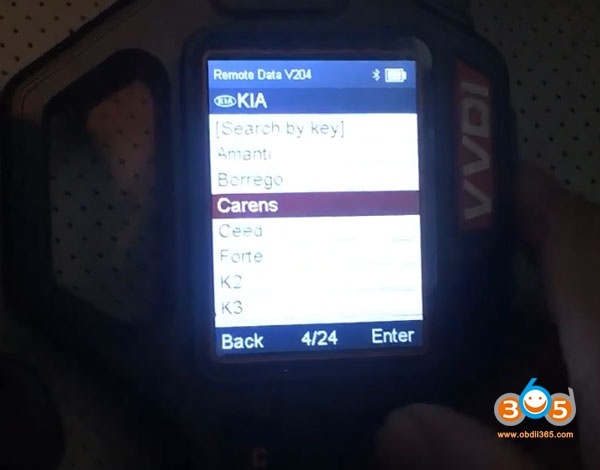 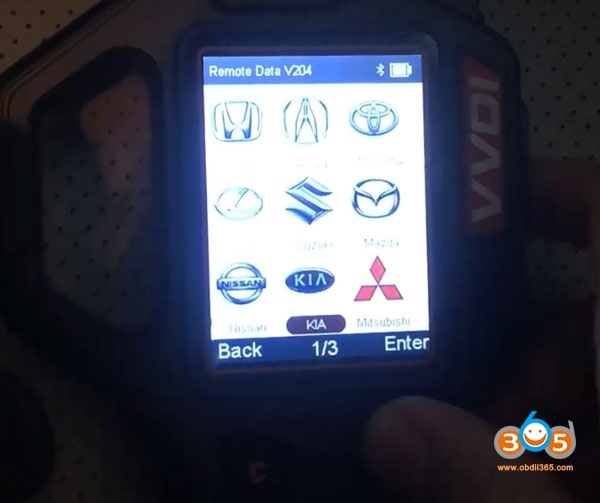 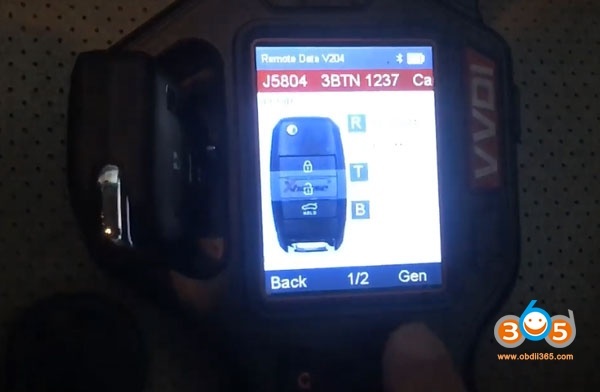 Demonstration: showing how to program a Kia Rondo 2017 remote key using Xhorse VVDI Key Tool and OBDSTAR X300 DP Plus tablet. 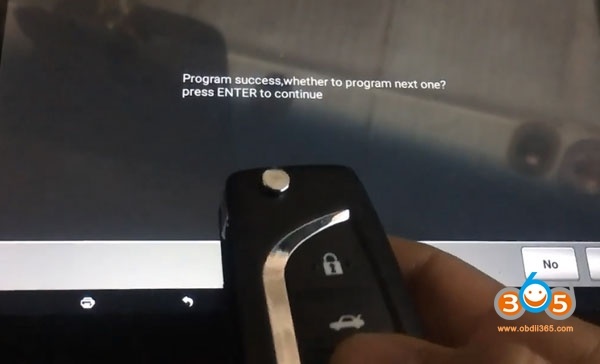 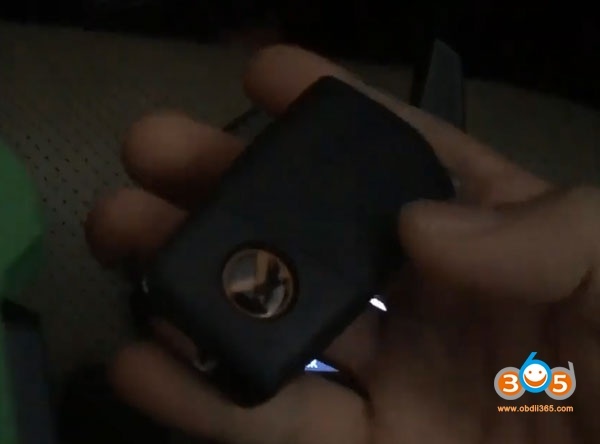 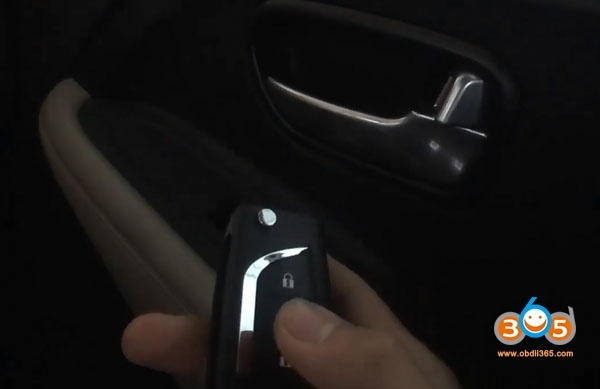 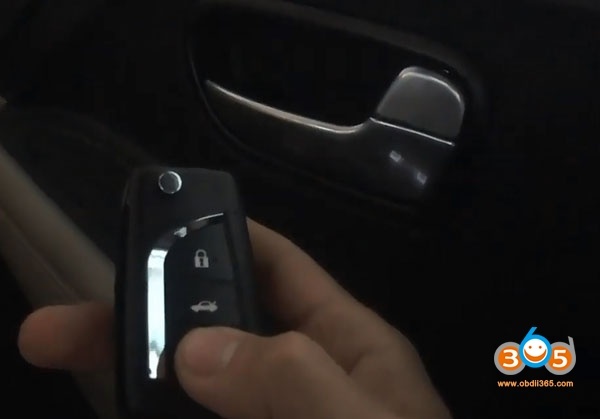 If X300 DP asks press LOCK or UNLOCK for more than 1 s. Go to next step. 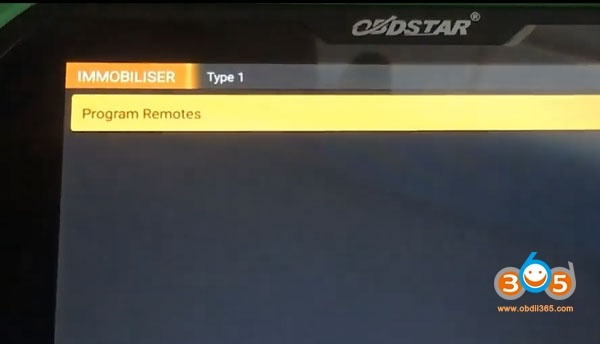 Test the remote control and start car.